You have locked outside your own home. This is the worst that can happen to anyone. Do not worry as the experts at Smith ST Locksmith will take you out of this trouble. You have lost the keys or broke it inside the lock. Our Park Slope Locksmith is here to serve you in this trouble. The things become stressful when you have no spare keys to enter the home then the only solution is to look for the locksmith that could solve your problem without wasting time. If you are baffled by such a situation, then call us to get the professional services at the best rate. 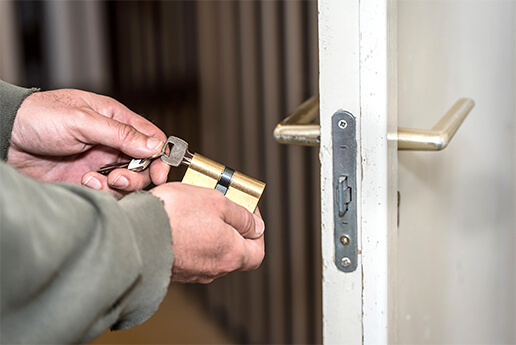 Your security is the priority, so we provide every type of residential Park Slope Locksmith. Our team is expert in its work, so you do not get disappointed by hiring our services. Our team is accessible to you 24 hours, and you will be getting the affordable locksmith services. You are in need of emergency locksmith work; contact us without any hesitation as our friendly experts give you the best. We have highly trained professionals who do not consider anything difficult and provide the best possible solution to your locksmith problems. We at Smith ST Locksmith have all the necessary tools and equipment that can use to solve your issues. We can replace all types of locks and give 24 hours solution for all your security needs. 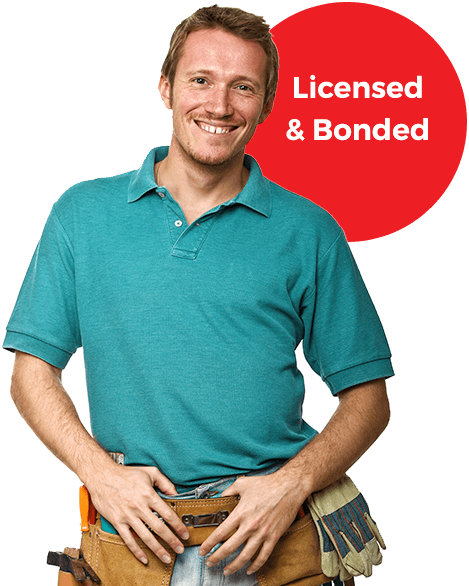 Our team of professional locksmiths is always available to help you out with any kind of locks 24/7. Whatever you need locks relating things we can do it for you professionally and as quickly as possible. We provide our Park Slope Locksmith services to the people of NYC at a very reasonable cost. We provide stress-free services to everybody in need and can take on any type of locksmith job. Contact us now to get the immediate response at the best rate in Brooklyn. you get it. We do not break the doors. Instead, try to solve the problem without damaging it. We have skilled professionals who give the immediate response to your calls.